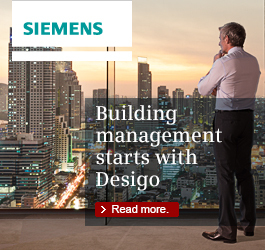 Navigator, the cloud-based energy and asset management platform from Siemens, has recently become even stronger thanks to a new release issued this February. SICK has reinvented the lightgrid as a versatile “light chain” of cascading photoelectric sensors. Universal Electronics Inc., (UEI) (NASDAQ: UEIC), the worldwide leader in universal control and sensing technologies for the smart home, has announced that it will be introducing pre-integrated channel specific kits curated to address consumer demand and unique experiences. 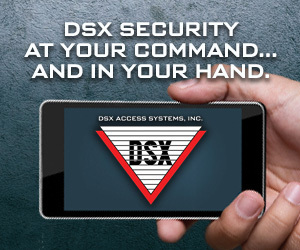 With access control for the simplest to the most complex application, ASSA ABLOY has a security solution to make any building smarter. The new free TexecomPro App gives Texecom’s registered installers instant access to the very latest technical product information, manuals, guides, technical bulletins, news, training and other useful material. 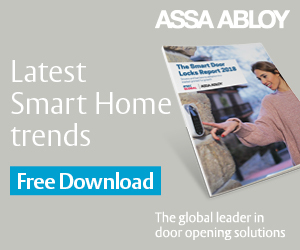 In a survey conducted for ASSA ABLOY’s new “Smart Door Locks Report 2018”, 60% of those questioned said they owned at least one smart device. Gira, one of the world’s leading full-range suppliers of intelligent system solutions for building management, make light and blind control easy with the launch of its brand new and highly informative instructional video for the Gira System 3000. FLIR TruWITNESS Offers Real-Time Situational Awareness for Security and Public Safety Operations. Video entry manufacturer Urmet’s Max Pro touchscreen is now available with the option for a pre-installed energy-monitoring app, thanks to a partnership with NetThings, an Internet of Things developer. Centrica Hive smart home products help to prevent crime.